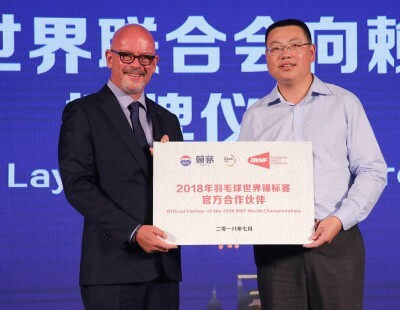 It will take the badminton world a while to reflect on the magnitude of what transpired at the TOTAL BWF World Championships 2018 today. 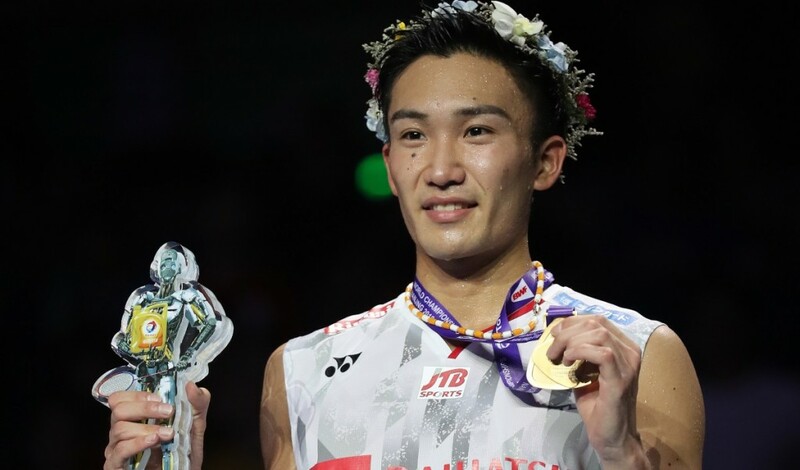 Just over a year after returning from a 15-month layoff from competitive badminton, Kento Momota has become World champion. Few comeback stories can match this. 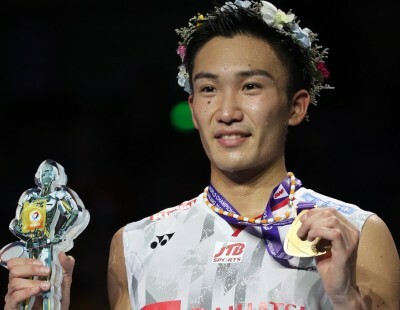 On winning his 33rd match of the year from 36 contests, Momota became the first Japanese to win the Men’s Singles title at the World Championships. 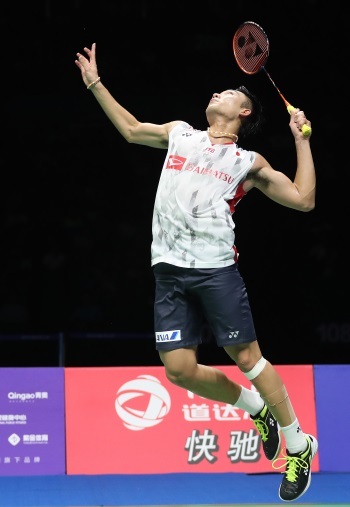 China’s Shi Yuqi was the casualty in the Men’s Singles final today at 21-11 21-13, unable to leverage the support of his home crowd or his own weapons in the face of his opponent’s surreal talent. 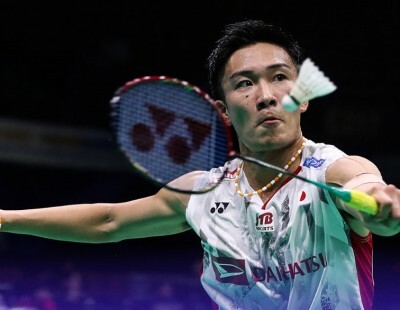 Momota was sublime in control and the dictation of the rhythm of each rally; his defence other-worldly as his racket appeared at the end of every Shi Yuqi thunderbolt. 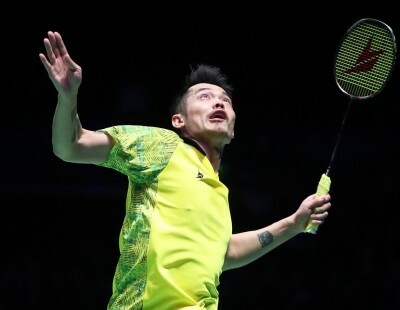 He had no need for dives or desperate lunges – the Japanese instinctively seemed to know where the shuttle was headed. 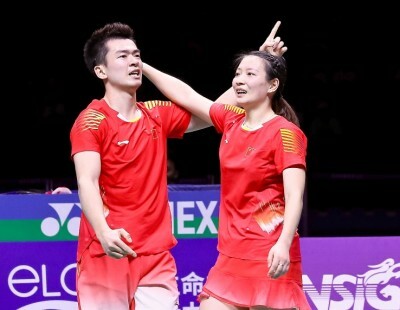 It was this uncanny sixth sense that Shi Yuqi was up against, and what led the Chinese to commit several errors in both games. 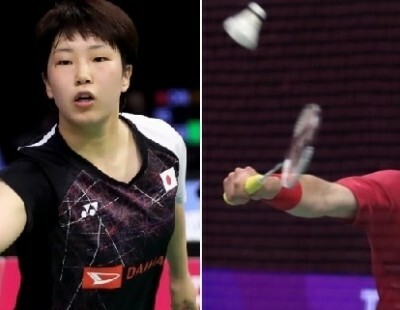 Momota’s asphyxiating control meant Shi had tighter margins to work with, and the errors came of their own accord. 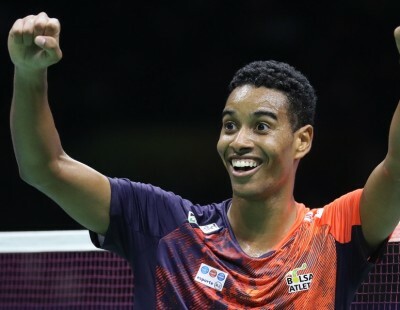 On winning the final point there was no elaborate celebration, just a calm acknowledgement. 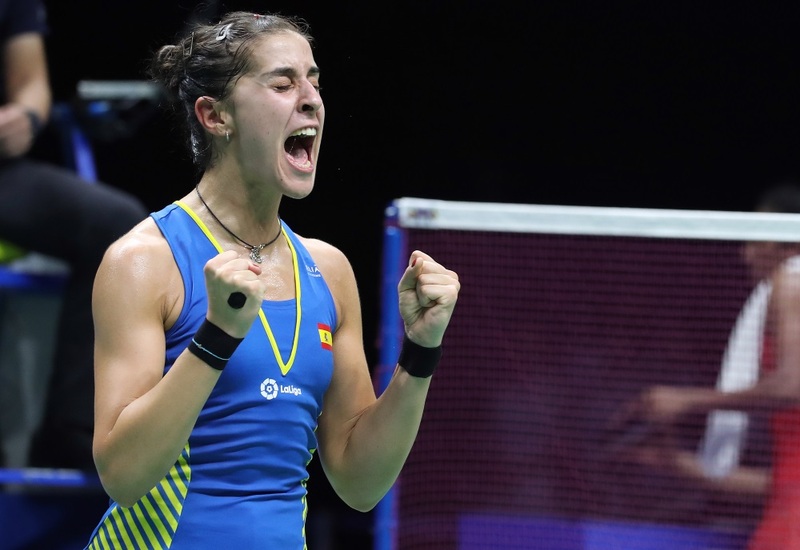 Earlier, Carolina Marin became the first player to win three Women’s Singles titles. 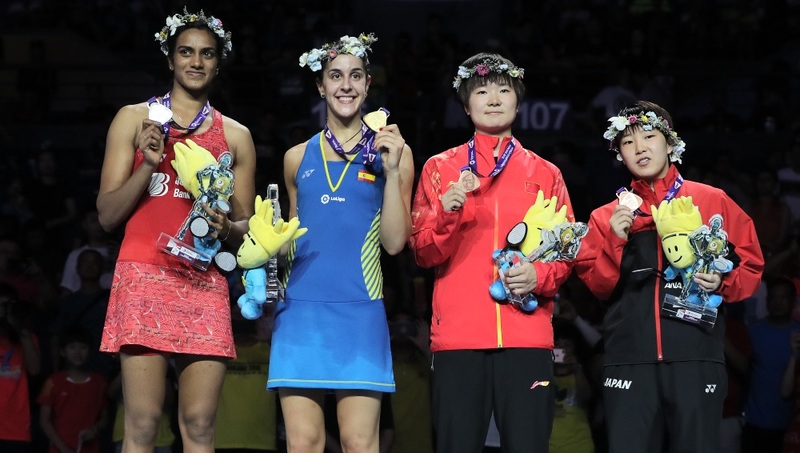 In a final that was expected to go the distance, but instead turned out to be a Marin show, the Spaniard beat India’s Pusarla V Sindhu 21-19 21-10. 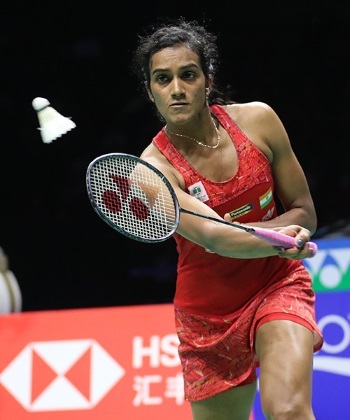 For Pusarla, the defeat marked yet another runner-up spot in a major contest. 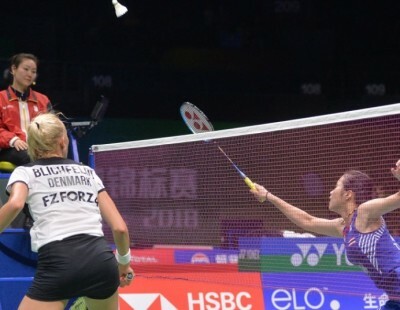 The Indian slugged it out as promised in the opening game, working up a 14-9 lead, but Marin chipped away, and once she’d pipped her at the post, the complexion of the match changed radically. The Spaniard had a spring in her step and bustled about business-like, not allowing her opponent any time even to receive serve. 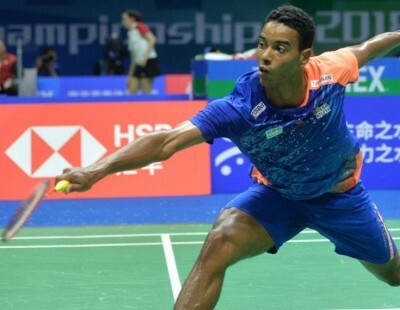 In the rallies Marin set a gruelling pace and the Indian struggled to catch up. 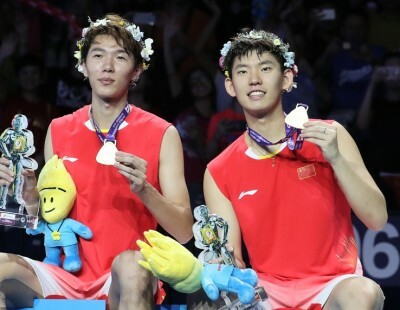 After her quarter-final defeat to Marin, Pusarla’s teammate Saina Nehwal had expressed her amazement at Marin’s pace. 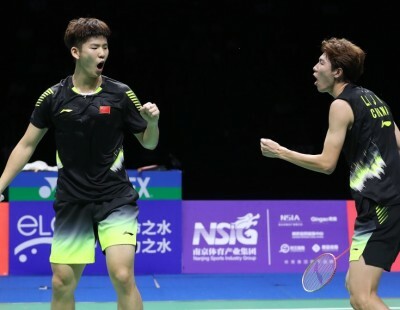 There was no let-up in the final either, and Marin’s cutting forehands opened up large swathes of the court on the other side. It was a rout in the second game, with Marin driving at full speed and Pusarla fading away in her rearview mirror. “I cannot describe my emotions right now. 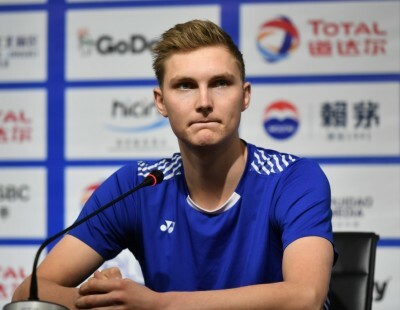 I have many emotions right now,” said the three-time champion. 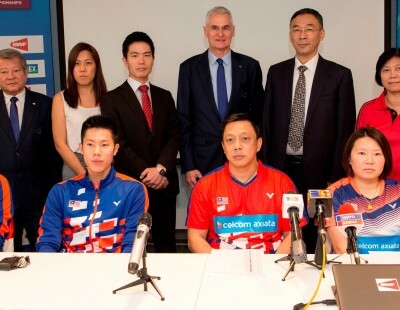 “I have been preparing for this moment for a long time. 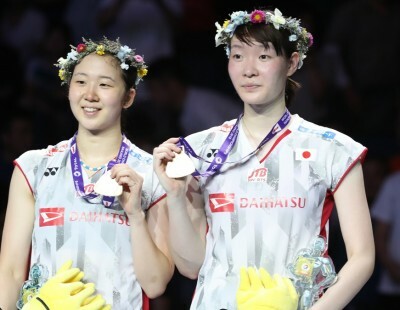 It’s been really special to be the first player to win three World Championships. Of course, without my team it would have been impossible. I have to say thanks to all of them. 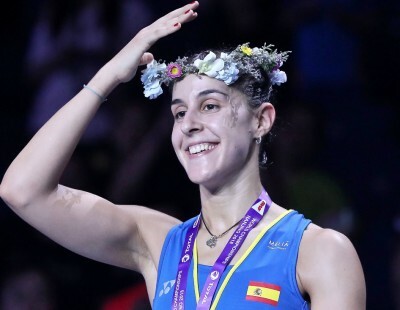 This is really special because I, Carolina Marin, came back and I will fight for my next target. Her vanquished opponent wrestled with yet another disappointment, the most crushing of the major finals she has been in.